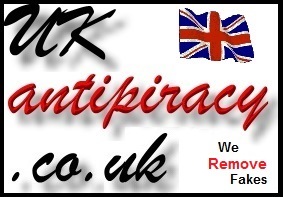 About Fake Laptop, PC, sky TV and Virgin TV SSD andhard disk drives. Hard Disks Drives are so named because they are basically a box of rotating disks to which data can be written to or read from. The disks are typically enclosed in either a 2.5 inch case (2.5 inch disk drives are typically fitted to laptop computers) or a 3.5 inch case (typically fitted to Desktop computers, Tower computers, genuine and Fake Sky TV Boxes, genuine and Fake Virgin Cable TV Boxes, Video Camera surveillance systems etc). 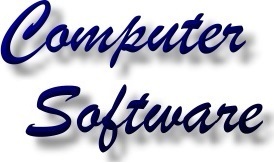 The disks in conventional hard disk drives typically rotate at 4200 rpm, 5400 rpm, 7200rpm or 10000 rpm. Modern hard disk drives are very reliable, but as mechanical devices; they do wear out. The next generation of Hard Disk Drive are SSD (Solid State Drives). These are basically a box of memory. Since there are no moving parts, access is virtually instantaneous, operation is silent and heat generation is negligible. 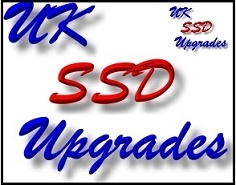 SSD drives have 2 major drawbacks - the capacity is lower than standard hard disk drives and the costs is higher. 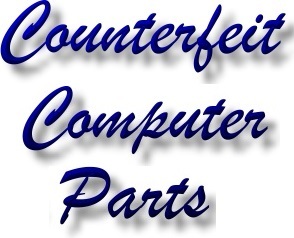 This makes them ideal targets for counterfeiters. 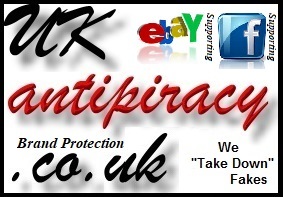 Counterfeit Hard Disk Drives, counterfeit SSD drives, counterfeit Sky TV Drives and counterfeit Virgin TV hard Drives are now widely available via "dodgy websites" and online auction sites.